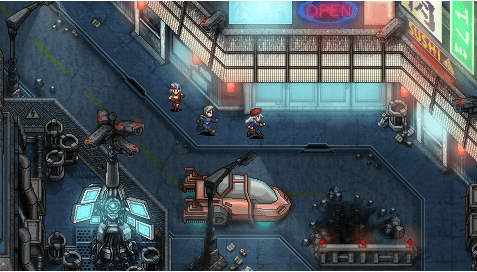 Cosmic Star Heroine, the latest game from Cthulhu Saves the World creator Zeboyd Games, has reached its funding goal of $100,000 on Kickstarter. Inspired by games like Chrono Trigger and Phantasy Star, the game stars covert-agent-turned-celebrity Alyssa L’Salle as she tries to escape from every villainous faction she has ever crossed. No stretch goals have been officially announced, but a plan has been laid out to show what they would like to do with the additional money. First and foremost, most of the goals from $100k-200k will deal with adding extra polish and features to the game. From $200k-300k, Zeboyd Games would bring in additional programmers and artists to try to shorten the development time. Above $300k, they would try to add different languages as well as voice acting. Zeboyd Games would also look into making some free DLC if they went above and beyond any stretch goals they create. Note, that additional platforms are not something that is going to be affected by overfunding. We would love to get the game out on as many systems as possible, but this is more of a matter of time & signing the appropriate contracts with the relevant platform holders (Nintendo, Microsoft), rather than money. Since the amount of money to outsource a port can be extremely high (we’ve heard quotes of over $100k depending on the quality of the porting team and the target platform), we would most likely be handling any ports in-house (this also allows us to ensure the port is a quality one) so this is something that would happen after the initial launch to avoid delaying the existing versions. With that said, we are investigating ports to the Wii U & Xbox One and will let everyone know when we have something definite to report on those fronts. There’s also news for those that donate enough for a copy of Cosmic Star Heroine. Those looking to play on a computer will get a Steam copy AND a DRM-free copy for Windows, Mac, and Linux (just recently added). Those looking to play the game on your new Sony consoles will be glad to hear that the game will use cross-buy, which will allow you to play the game on both PS4 and Vita with just one code/purchase. In addition, Zeboyd Games has added and adjusted reward tiers. An additional $350 reward tier has been created specifically for the physical art book for Cosmic Star Heroine. The book will also be added to the $3,000 and $2,000 tiers as well as being added on to the other $350 tiers. A new Assassin Tier has been created at $2,000 for ten lucky pledgers. At this level, you will be put in the game as an elite assassin that Alyssa will have to fight. Finally, the NPC tier has been lowered from $1,500 to $1,000. 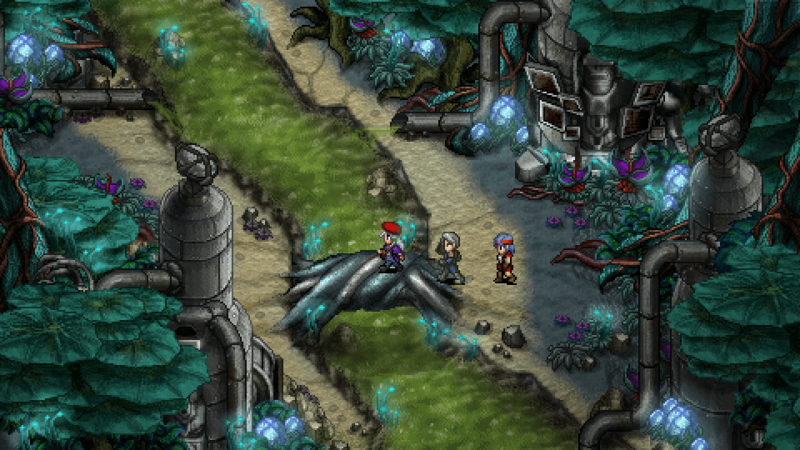 The Kickstarter campaign for Cosmic Star Heroine continues until October 31st. If you want to learn more about the game, check out the Kickstarter page.